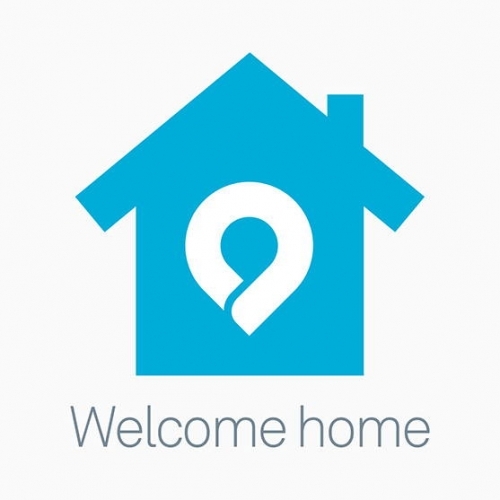 Nest buys Dropcam for $555 million | Android Blast! Google bought connected thermostat company Nest earlier this year. Now Nest (Google), has agreed to acquire Dropcam $555 million. In the short term nothing will change. Dropcam intends to continue selling online and in stores as they do now. Longer term, Dropcam says they will work with Nest on connected home products. The long term strategy seems to be clear. Google wants to own your connected home and all of its data. Both Nest and Dropcam are companies who create quality products, but will you be nervous that Google will have all of your data like when you leave and return home? The technology is very compelling, but giving up so much data to a single company is concerning.